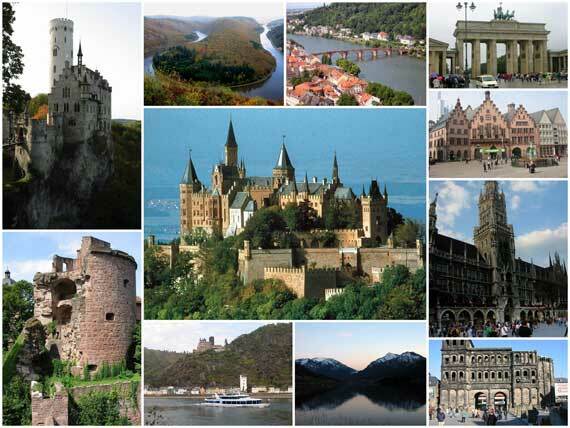 Germany is one of the most visited countries in Europe. Experience the beauty of castles and palaces, explore fascinating museums and traditional wine villages with friendly festivals and regional specialities! Whether you are interested in it’s rich culture or you just want to experience the Oktoberfest, Germany will prove to be an exciting and interesting adventure.